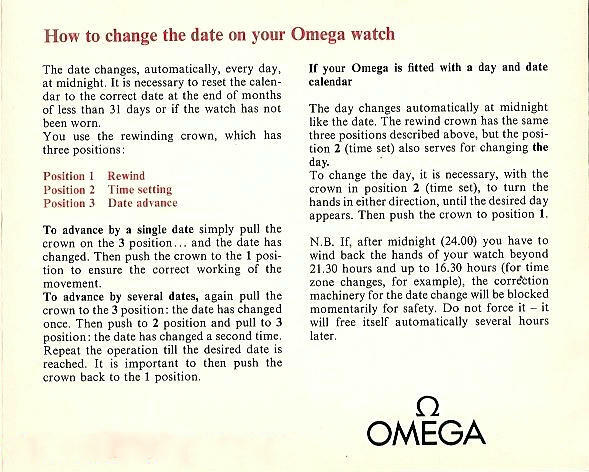 Omega Constellation Collectors: The Omega Speedmaster "Moon Watch"
The Omega Speedmaster "Moon Watch"
Aside from the Omega Constellation, Omega produced some of the world's most iconic collections during the nineteen-fifties and sixties. For tool watch aficionados, a model that stands above all others is the mighty speedmaster. The Speedmaster was originally conceived as a racing and rally watch and initially marketed as such. In around 1962 NASA purchased some Speedmasters to compare with other similar watches on the market for their suitability for the space program.....the rest is history and the Speedmaster became for all time the "Moon Watch"
The Speedmaster was worn on many of the pre-Apollo NASA manned space missions, and Edward H. White the first American to walk in space wore a Speedmaster during his Gemini 4 spacewalk. On July 21st, 1969 the Omega Speedmaster became the first watch to be worn on the moon when the Apollo 11 team made their historic landing. Author and photographer, John Golberger, has compiled a video history of the collection itself.....enjoy!